If you haven’t got the chance to travel to India’s Northeast, then the solution is simple: create the chance! 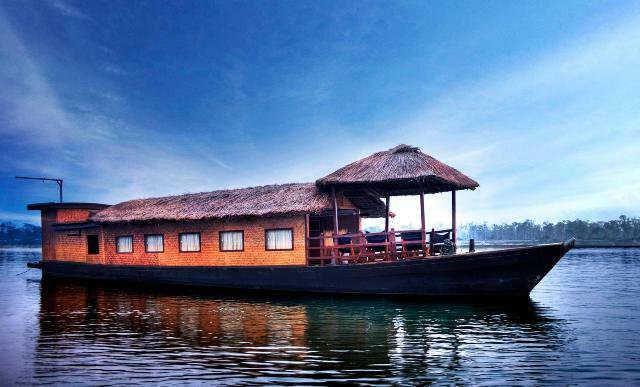 The region is a showcase of lush jungles, tribal cultures, mouth watering dishes and fantastic outdoor activities – all wrapped up in a highly enjoyable package that presents those visiting the region with a wide range of things to see and do. Here’s a list of things to be done in India’s Northeast. Siang is one of the most exciting and hidden rafting destinations in the country. With rapids up to grade 5, it has everything to thrill you with a roller coaster ride. The river passes through some of the densest jungles and some very difficult terrain. 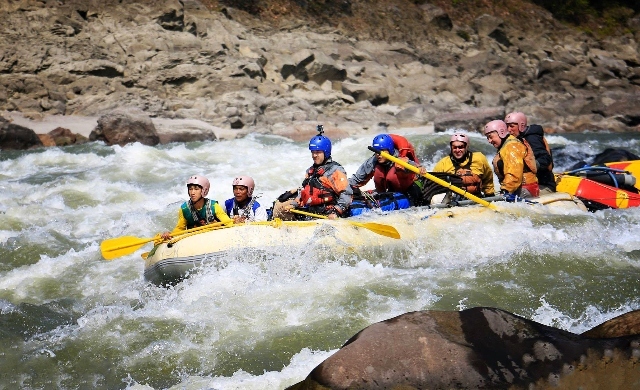 Siang river rafting also provides rafters with ample opportunities for angling and river beach camping. Kaziranga, a UNESCO World Heritage Site, is one of the oldest national parks in the country. 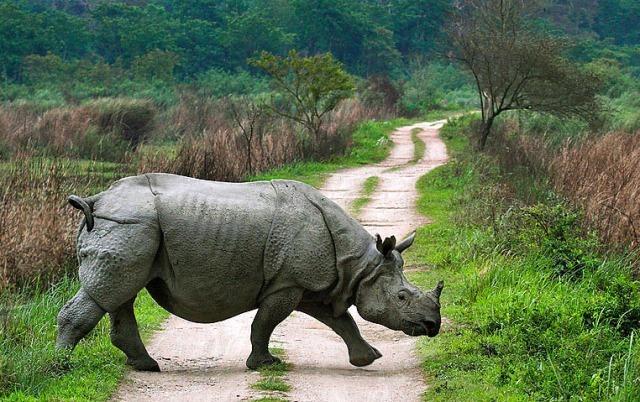 Famous for one of India’s best-known wildlife tourism mascot, the one horned Rhinoceros, Kaziranga can be best experienced with a Jeep Safari. Spotting a Rhino in the wild is a treat to the eyes. Subansiri is every angler’s dream. 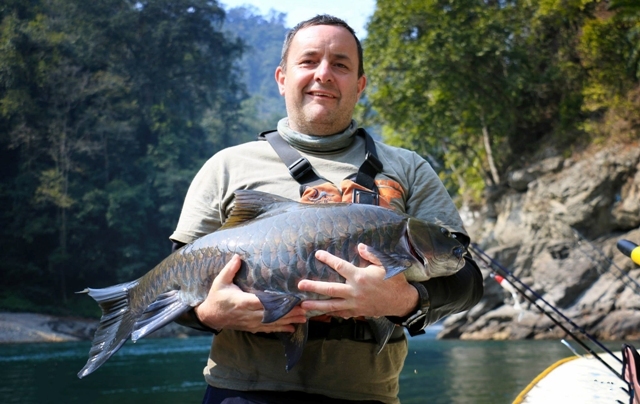 It is a hidden gem for anglers in the foothills of Himalayas. It is the largest tributary of Brahmaputra and passes through lush green forests before finally merging with the mighty Brahmaputra. 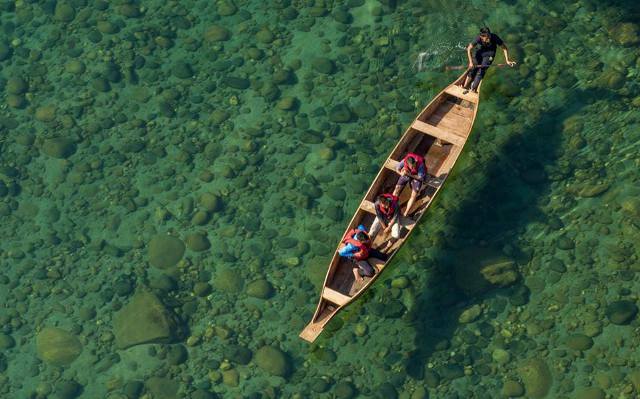 Like the Siang river, it also provides visitors with Rafting, Kayaking and Angling opportunities. Hornbill is a must visit for any culture and food lover. 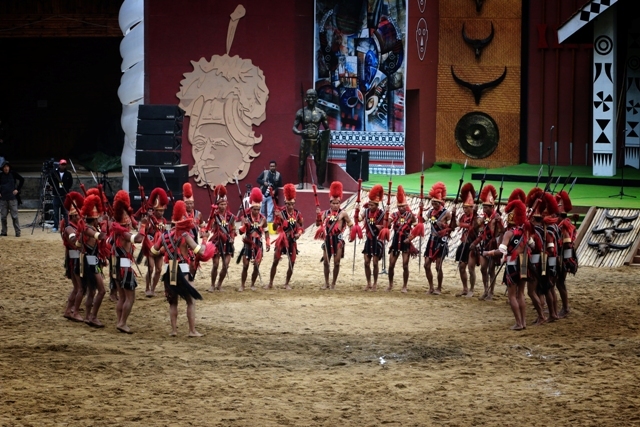 The festival has put Kohima on the world cultural map. The 10-day extravaganza takes place every year in December at the heritage village of Kisama, which is about 12 km from Kohima. 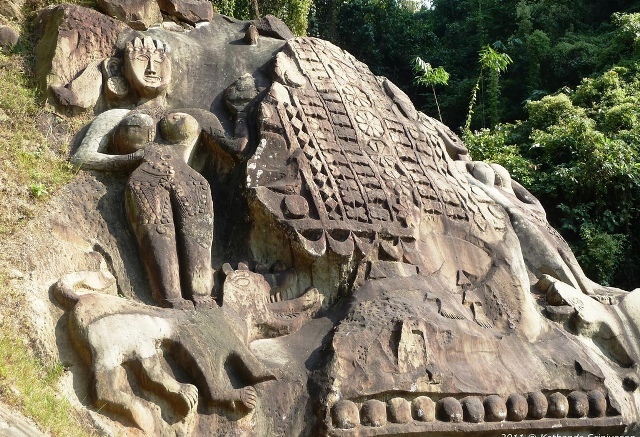 The Jampui Hills are very dramatic because of its interesting history. You should definitely visit the hills to know its deep kept secrets. The hills also offer sightseeing options for travellers. At a height of about 5,000 meters, Goeche La is one of the most exciting trekking destinations in the country. It is one of the highest mountain passes in Sikkim and the trek takes about a week to complete. 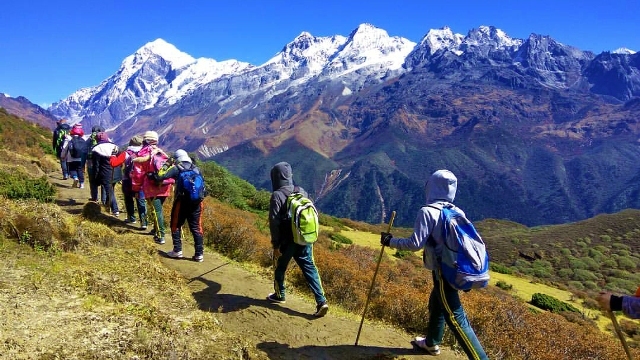 The trek offers gorgeous views of Kanchenjunga, the third highest peak in the world. The border at Zokhathar is the easiest of any border crossing from India. It one of the most effortless way to get a taste of foreign land. Just walk pass the border bridge on the river Harhva and there is no one to stop you. When in Imphal, a visit to the Ima market is a must. 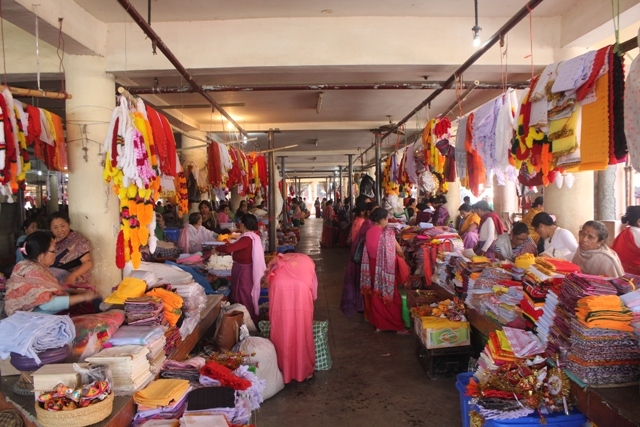 Ima market is the largest women-only market in Asia. In the market, approximately 4,000 Imas sell their wares every day. Ima in Manipuri means mother. Aizawl is the state capital and the largest city of Mizoram. The cliffy hill station in Northeast is one the verge of becoming a Christmas destination in the country. The city has a range of beautiful churches and the city shines bright in all the festive lights and colours from Christmas all throughout new years eve. 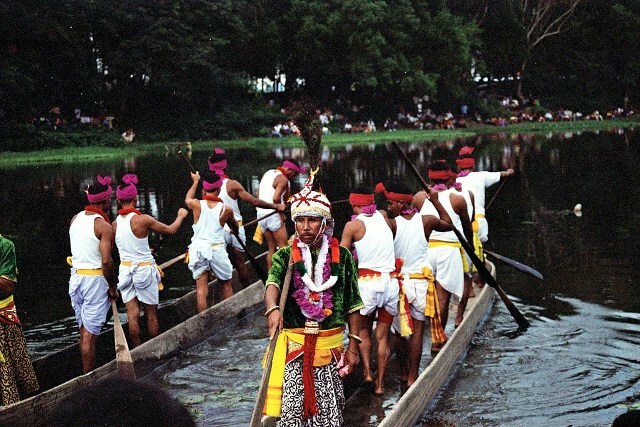 Hiyang tannaba is a traditional boat rowing race in the state of Manipur. 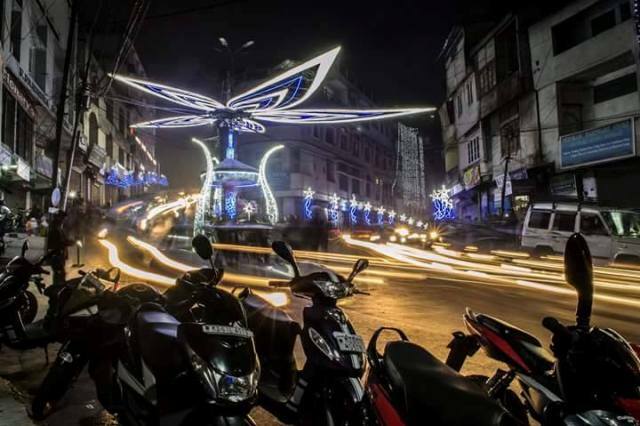 It is one of the most important events in the Imphal valley which takes place in the month of November. The festival is celebrated by the Meiteis with joy and enthusiasm. India is not always known as a clean place. But Mawlynlong is a place that can change any travellers perception about India. 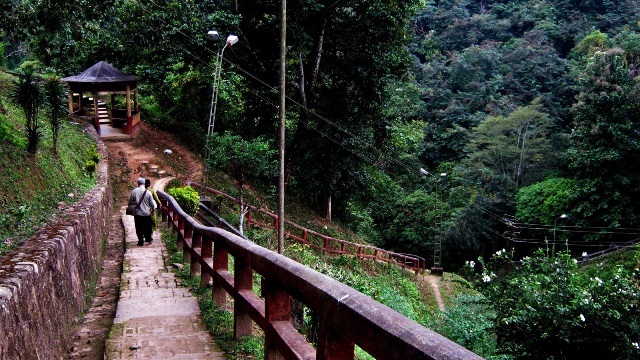 This small village in the interiors of Meghalaya was once declared as the cleanest village in Asia. A silent evening walk in this clean heaven, with carols in the background, is a treat for solitude seekers. 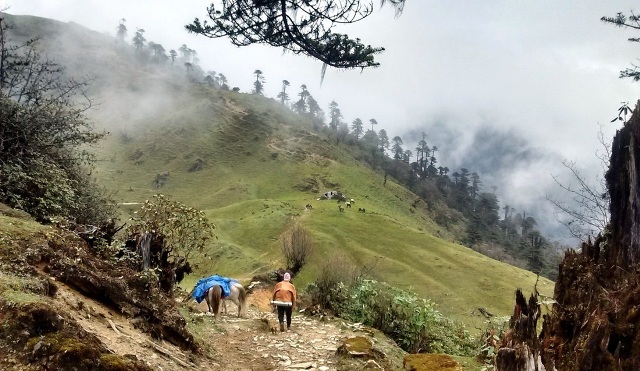 If you are looking for an exciting trekking experience in Arunachal, consider taking the Bailey trail. This amazing border trail passes through some of the wonderful landscapes of the state. However, this trail is restricted for foreigners. Meghalaya is blessed with waterfalls, lakes and natural ponds. The best way to enjoy the beauty of the state is to sit back and relax. Among various places in Meghalaya, Nongriat is the place to be in, where you can also see the famous double decker root bridge. Come witness the flocking of over a hundred species of migratory birds and discover the bird photographer in you. However, the only way to enter the park is by boat. Get wet in Cherrapunjee, one of the rainiest places on earth and let the drizzle wash away all the worries as you sink into the cloud adorned valleys. Home to the famed Raja Mircha, one of the hottest chilli peppers in the world, the Naga Cuisine is a treat to the taste buds for all foodies. 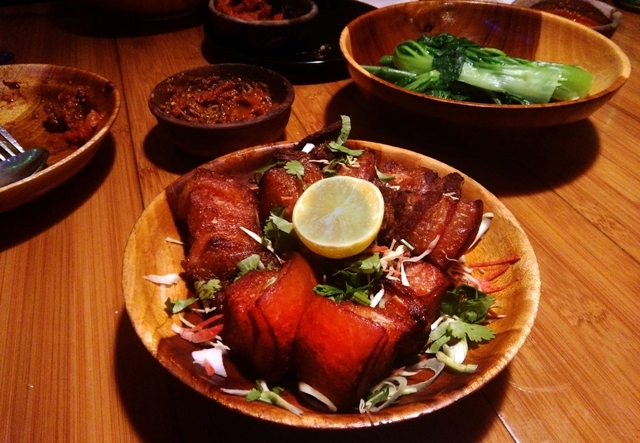 The cuisine primarily consists of boiled dishes that are unique in its own right. 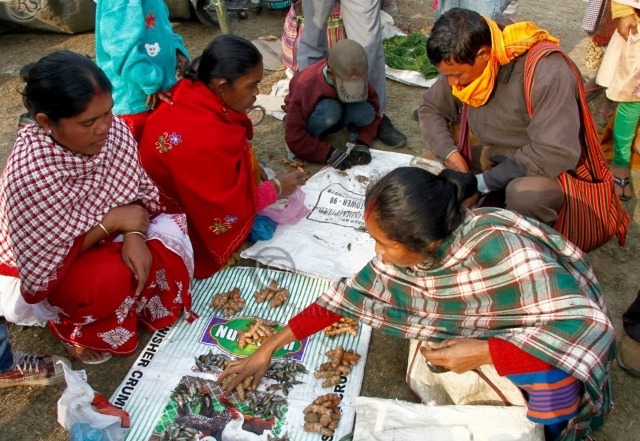 Jonbeel Mela is one of the unique fairs in the entire Northeast where the age old Barter System comes into existence. The mela takes place in Dayang Belguri at Jonbeel in the month of January. 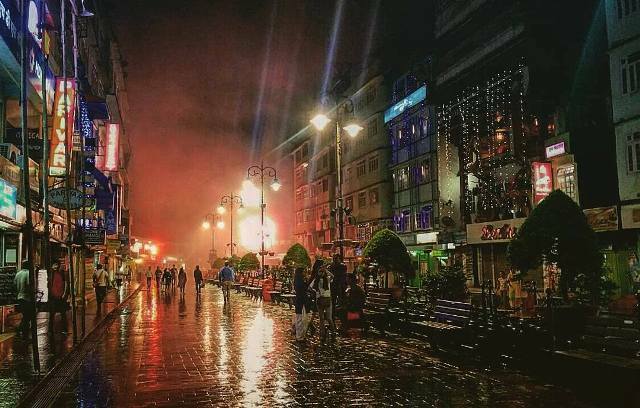 If you are in Gangtok, MG Marg is the most happening place to spend your evening in. A walk in the marg seems to be a walk in the best of europian streets. This is probably the best shopping street in the country. 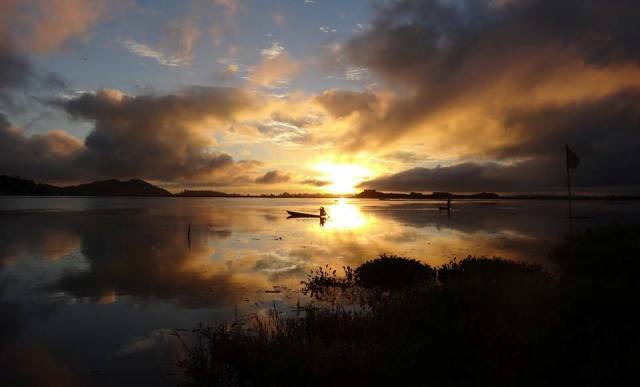 Loktak is the largest freshwater lake in Northeast. It also hosts the only floating national park in the world, the Keibul Lamjao National Park. The national park is home to the endangered Sangai Deer. Experiencing sunset in this Abode of the Sangai is just mesmerising. If you are looking for a place which is far away from civilisation, carpeted with wildflowers, covered by emerald curvy green hills and a couple of silent streams flowing through it, then Dzukou Valley is the place to be in. 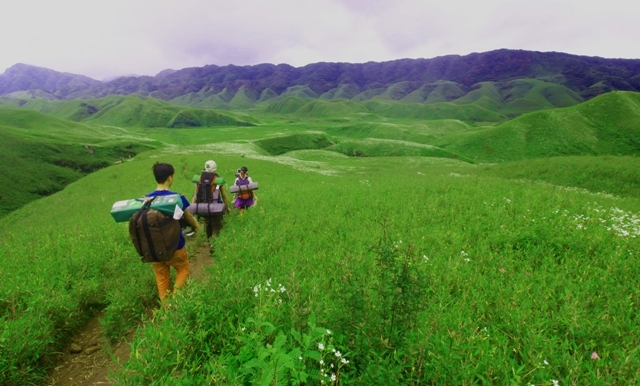 The valley which is known as ‘the valley of flowers of the North East India’ is one of the best-kept secrets among Indian hikers. 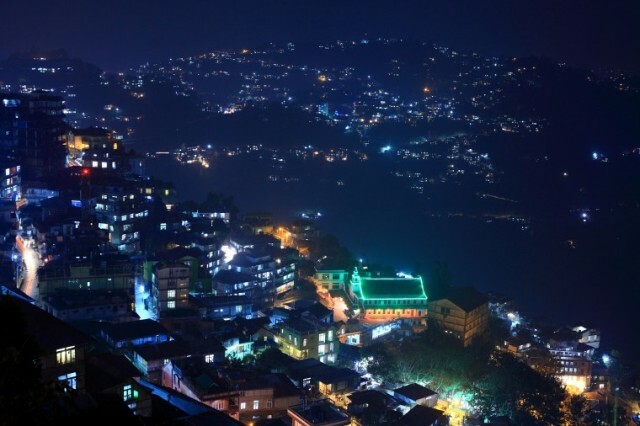 Aizawl and Champhai are two of the biggest towns in Mizoram. Aizawl is the state capital and Champhai is a border town located in a very beautiful setting with hills and paddy fields all around. Watching its beauty from the sky is altogether a different experience. The journey also takes you through the picturesque Mizo hills. Visit the largest Monastery in the world outside Lhasa. Home to nearly 450 Buddhist monks, it is situated at a high of 10,000 feet and offers an amazing view of the Tawang town. It is also home to 400-year old Kangyur scriptures of Buddhism. 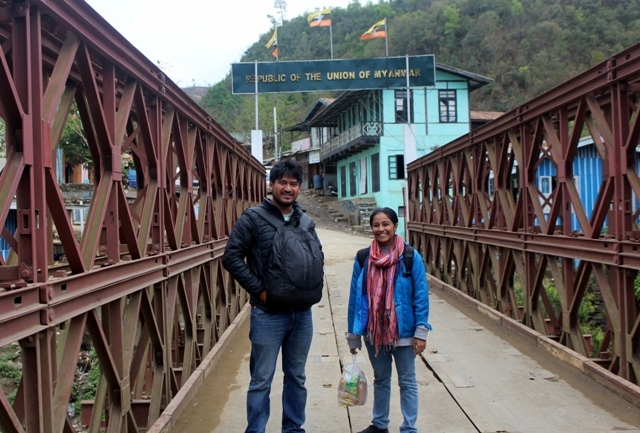 A trip to Tripura is never complete without a trip to Unakoti. The massive rocks that bear carvings of gods and goddesses punctuate the sprawling green topography. The legends behind the carvings are interesting and you should definitely want to know about it. 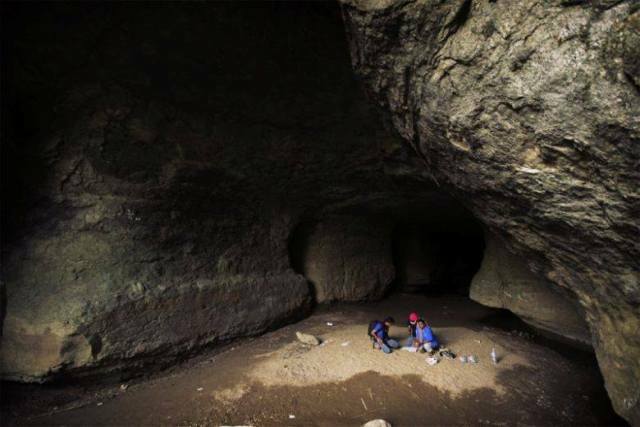 Jatinga is a mysterious place with an unsolved phenomenon. Over the last 100 years, thousands of birds have flown to their death. This bizarre Bermuda Triangle of birds suicide remains mostly unsolved despite studies by some of most prestigious ornithologists. Mawsynram is best known in the outer world as the wettest place on Earth. 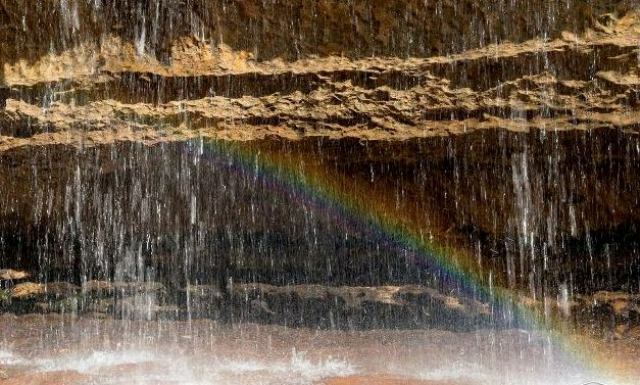 This small village of Meghalaya experiences more than 11,000 millimetres of rainfall annually. However, there is something else that this place is famous for- its elegant and thrilling caves. 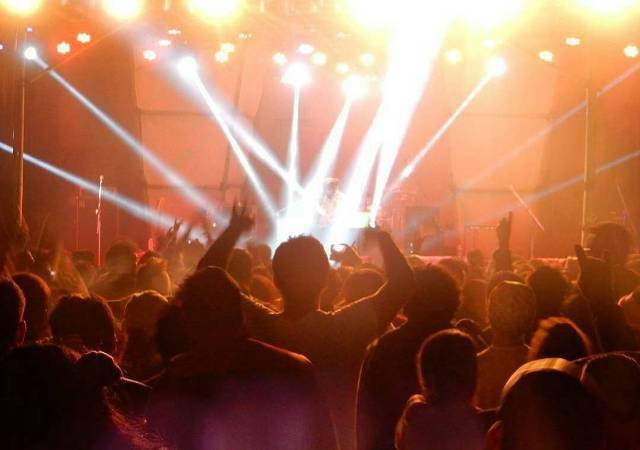 Attend the most unique and one of the fastest growing music festivals in the country. Ziro festival of Music takes place in the beautiful hill station of Zero which is one of the oldest towns in Arunachal Pradesh. 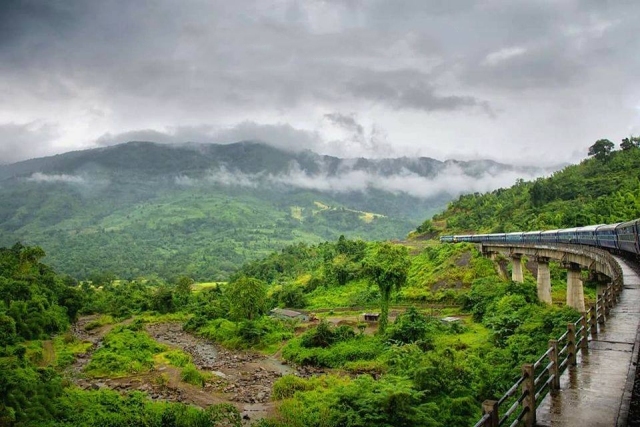 This beautiful hill station is located 1500 metres above sea level and has an imposing landscape of beautiful lush green forest, rivulets and elevated patches. 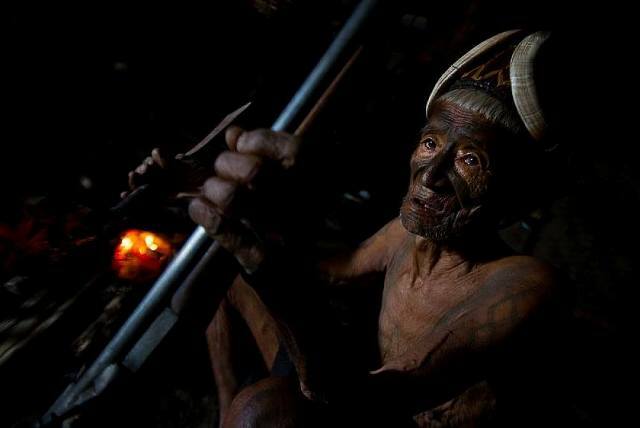 The rich tattooing tradition of the Nagas, which was gradually disappearing with time is now being rediscovered. Various tribes of Nagaland use quite unique markings or tattoos to portray identity and signify social stature. Come experience the vibrant rituals associated with getting a tattoo and redefine your perspective of what getting a tattoo might mean for a culture. 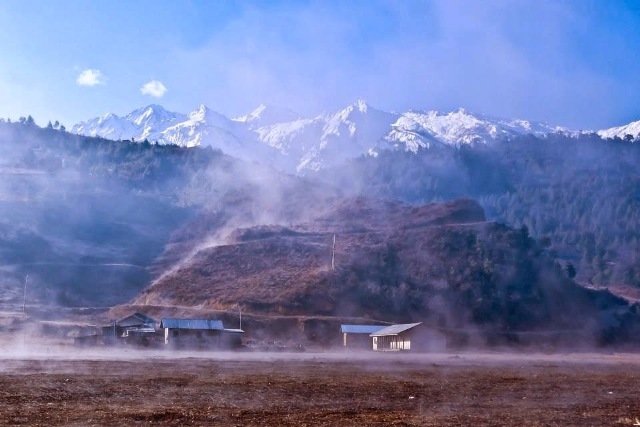 Mechuka is a small hamlet cuddled up with silent rivulets 6000 feet above sea level in the Mechuka Valley in West Siang District of Arunachal Pradesh. This picturesque valley is about 29 km from the Indo-Sino border. It is one of the most beautiful destinations in North East India. 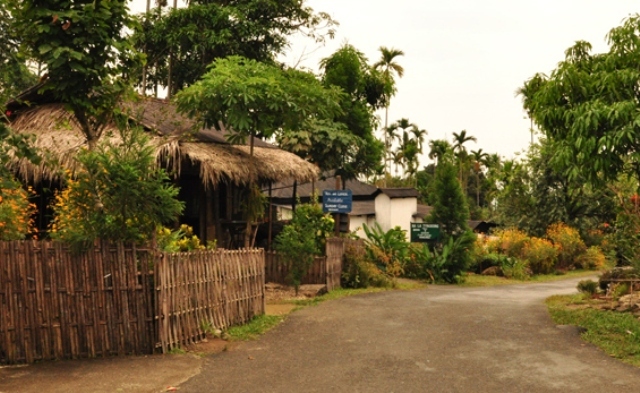 Dawki is a scenic village on the Indian side of the Indo- Bangla border with the river Umngot flowing right through it. 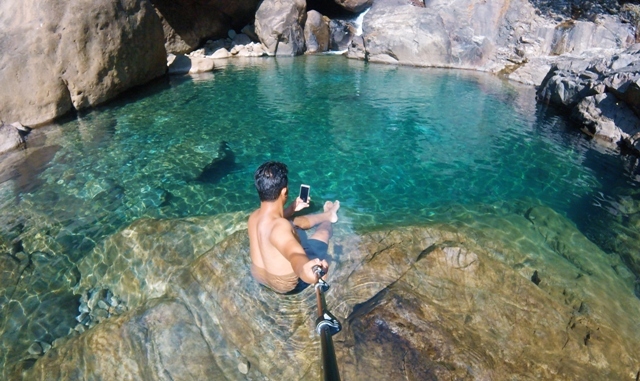 It is possibly the cleanest river in India, with the water so clear that one can see the river bed 10-feet below. 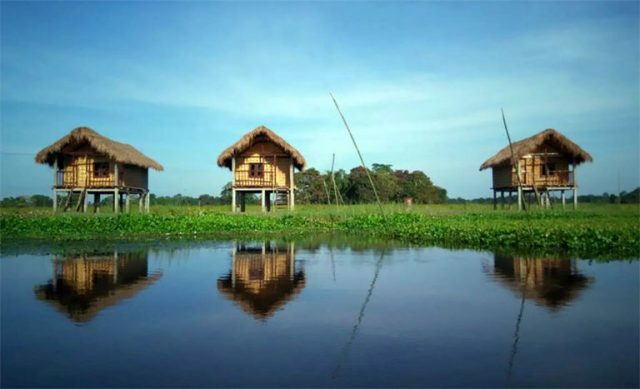 Majuli which is one of the largest inhabited river islands is the hub of Vaishnavite Satras. These Satras organise Raaxs in the month of November or December. Raax is a form of Vaishnavite drama that depicts excerpts from the life and chronicles of Lord Krishna, accompanied by music and songs.